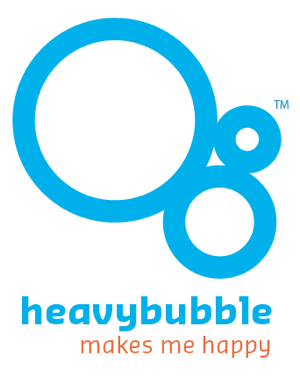 heavy bubble portfolio websites for artists | are smart, easy, do-it-yourself, and goodlooking. Ask about our art organization offers and discounts. See for yourself how easy it is to build your website. Thirty day test drive with no obligation. TRY NOW. Diffusion uses a slideshow feature. A great design to show off 3d work and installations. A curated selection of events, exhibitions, workshops, and doings by and for our tribe.